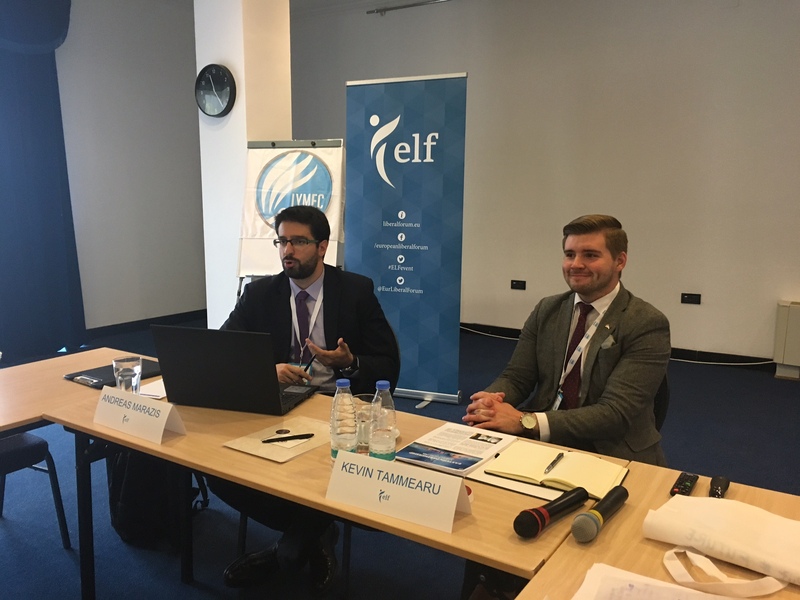 European Neighbourhood Council (ENC) – in tandem with the European External Action Service (EEAS) – helped advise the young liberal European parties at their annual meetings in Bucharest to adopt a final resolution on European foreign and neighbourhood policy. The advice and contributions from ENC and EEAS will lead to the annual resolution which will be officially presented during the European Liberal Youth (LYMEC) Congress in Estonia between the 11th and 13th of November, 2016. 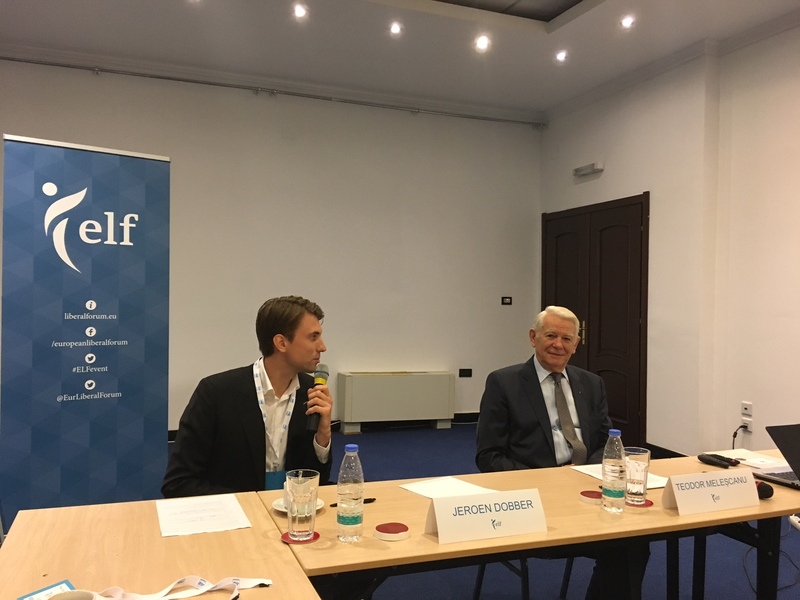 The European Liberal Forum (ELF) and LYMEC – with the support of the European Parliament – organised the two-day conference focusing on “The Future of the European Neighbourhood Policy” which took place in Bucharest, Romania, between 21st and 23rd of November, 2016. The workshop gathered young liberal members from across European parties and associations to discuss the future of the EU Neighbourhood Policy (ENP) by bringing a mix of EU and non-EU nationals together for policy discussion and briefings. 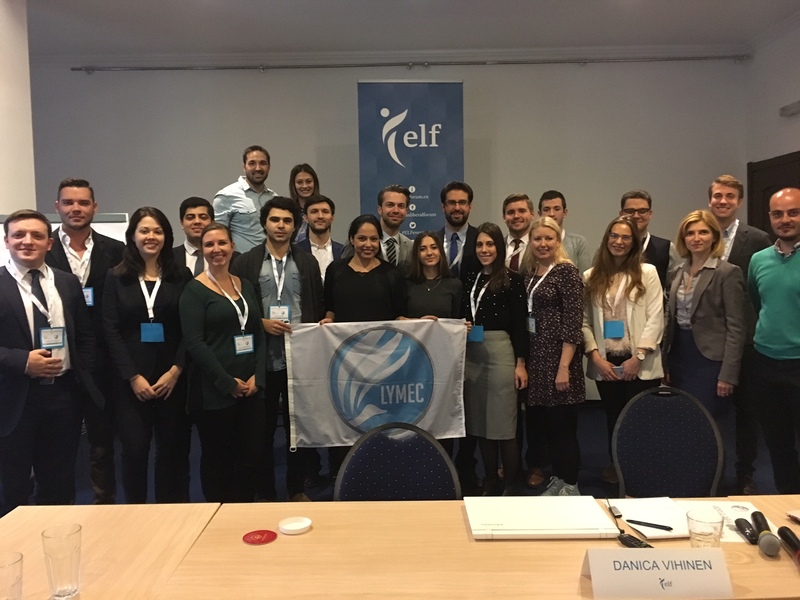 The official foreign and neighbourhood guidelines of ELF and LYMEC were set during these preliminary talks through consultations with ENC and EEAS, which will lead to an official foreign policy resolution later this year. 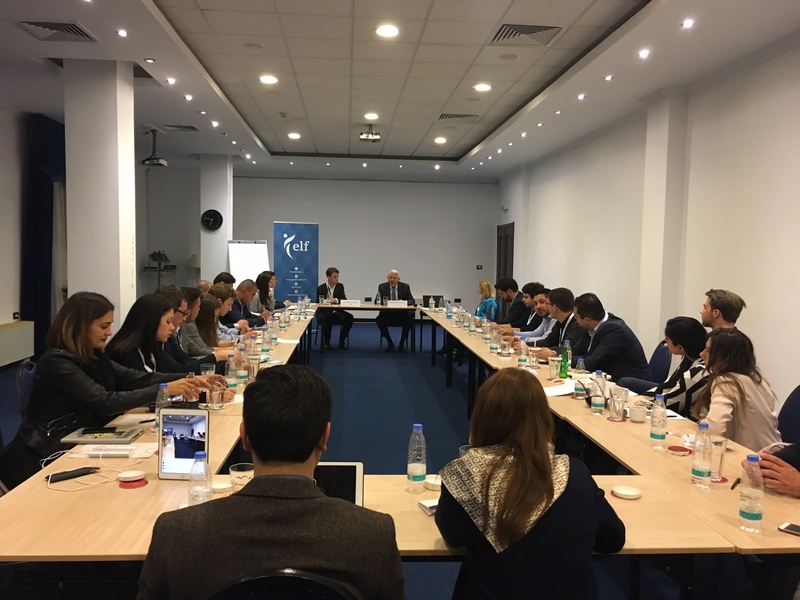 The seminar promoted capacity building for the liberal activists and helped develop the young liberal party association’s views and policies on the EU’s neighbourhood and foreign policy. Among the distinguished speakers was Andreas Marazis, Head Researcher for Eastern Europe and Eastern Partnership at ENC. He spoke about the current status and the future prospects of the Eastern Partnership, while noting that the alignment of our partners with the EU’s norms and values of democracy, human rights and rule of law should be the ultimate goal. He highlighted the need for deeper inter-institutional cooperation, especially between the European Parliament, NATO and the EaP members. He noted that it is important to effectively communicate the benefits of reforms, while pushing for stronger links between civil society and academia on one hand and policy-makers on the other. 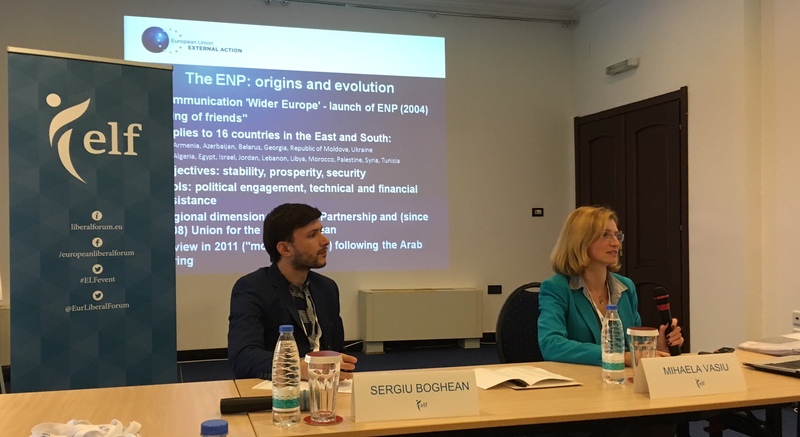 Mihaela Vasiu, Policy Coordinator, Strategy and Instruments of the European Neighbourhood Policy at EEAS, talked about the current state of affairs of the ENP. According to Vasiu the ENP division (between North and South) should be avoided to encourage further engagement and cooperation. The EU is more influential when it remains united in a common approach, while communicating a single message. Teodor Melescanu, Vice-president of the ALDE Party Romania and Former Minister of Foreign Affairs of Romania argued in favour of EU enlargement, stating the right of any European geographic country to apply for EU membership. The importance of the Copenhagen Criteria and the Lisbon Treaty remain crucial during the candidacy process for the positive development of fundamental rights, democracy and rule of law, as well as prosperity and stability.